At Rotella’s, our product development team keeps a close watch on market trends and emerging technologies that lead to innovative and top performing baked goods! Take your burger to the next level! 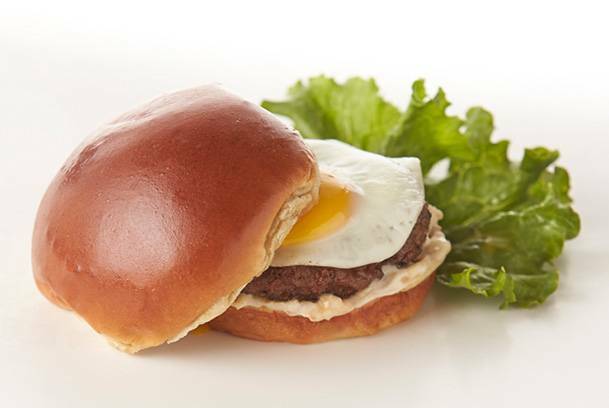 Indulgent, buttery and sweet flavor characterize this bun. The perfect way to add flavor and quality to your burger. Big on flavor, not size! Sweet and delicious these dark golden brown sliders have a buttery flavor that matches the indulgent qualities you’d expect from a brioche bun..
A better way to do Gluten Free! Yeasty flavor, resilient crumb, golden brown color and still no gluten. 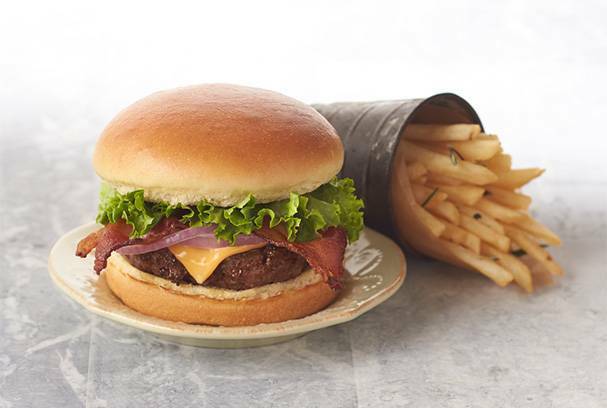 If you’re looking for a great gluten free hamburger bun, then it has to be Rotella’s. 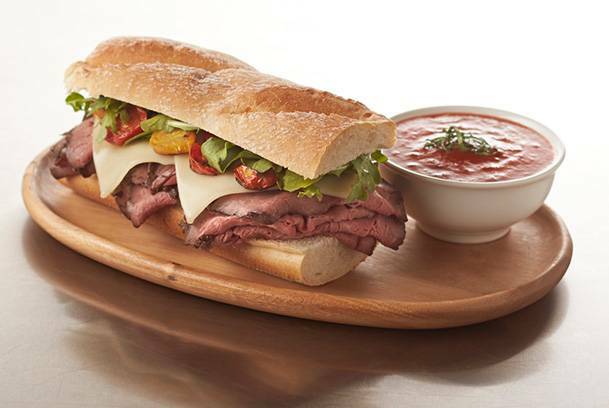 Artisan quality and superb functionality, the rustic baguette has rich fermentation flavors excellent for a table bread, and exceptional eating quality that makes it a top-notch baguette for sandwiches. 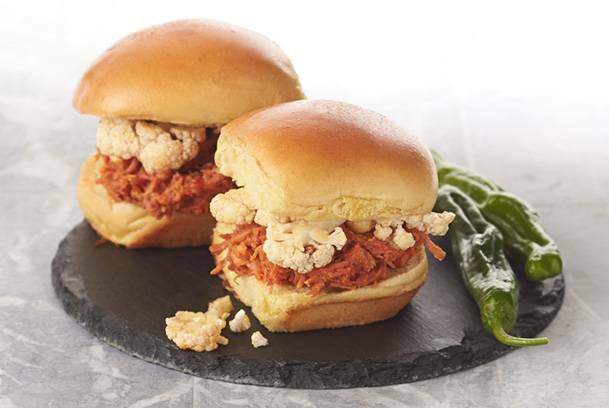 Bring out the best in your gourmet burgers. Real butter and real sugar give this dark golden brown bun its rich flavor that will illuminate your senses. 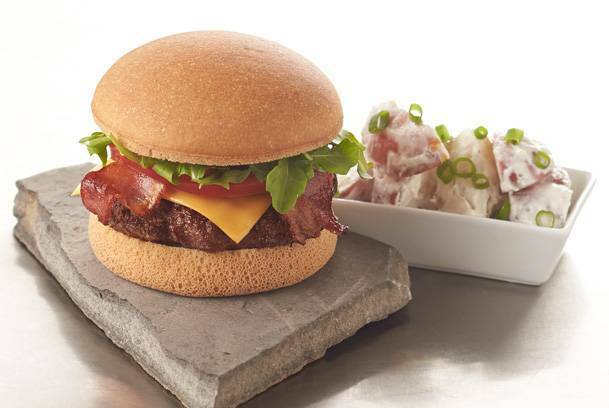 There’s no better way to give top tier burger toppings the perfect finishing touch.